You are here: Home / Spring is Here! 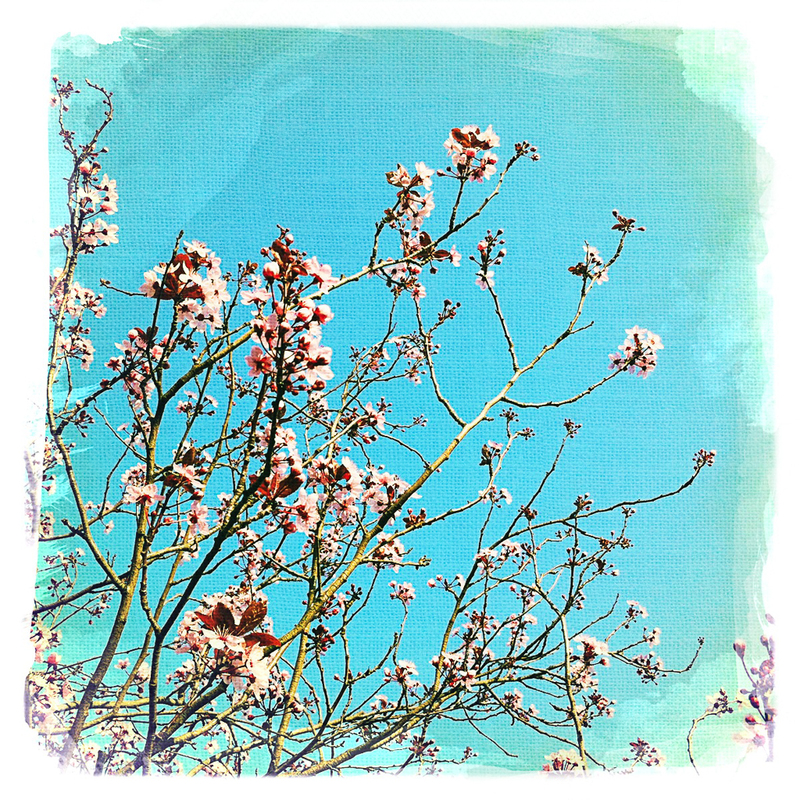 This is the plum tree in my garden in the spring. I used the really funky DreamCanvas film from Hipstamatic along with the Melodie lens to try and get this « japanese » look to the shot.